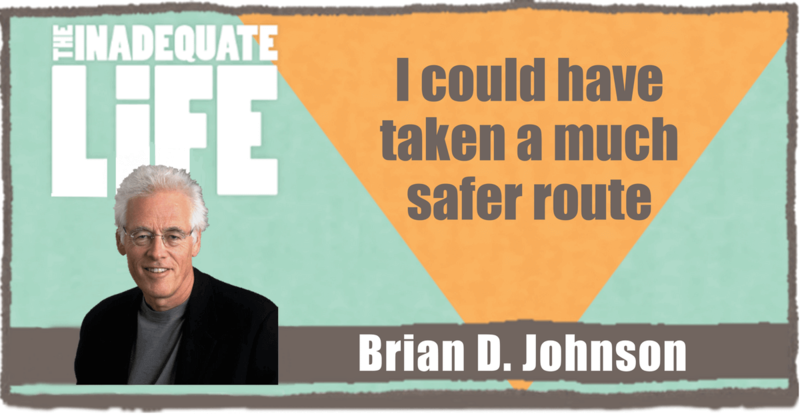 Brian D. Johnson’s work as a journalist explores art with the insight of not only a passionate observer but also an accomplished artist with a fascination for the human condition. For almost 30 years Johnson was the staff film critic and Arts writer for Macleans, Canada’s top current affairs magazine. He’s retired from Macleans but continues to submit stories while pursuing his own artistic endeavours. Brian’s directorial debut, the documentary “Al Purdy Was Here,” is a beautiful piece of work on many levels, I think you’ll really enjoy our chat about the creative process behind it. We discuss everything from Brian’s easy working relationship with Leonard Cohen to the inspiring story behind the creation of a film celebrating one of Canada’s most prolific poets: Al Purdy. Incidentally, we recorded last year prior to Leonard Cohen’s passing. Our conversation begins with the fact that more films than ever are being made in Canada but there are less “Canadian” films. Check out episodes that also mention Directing, director, Montreal, poetry, Toronto.